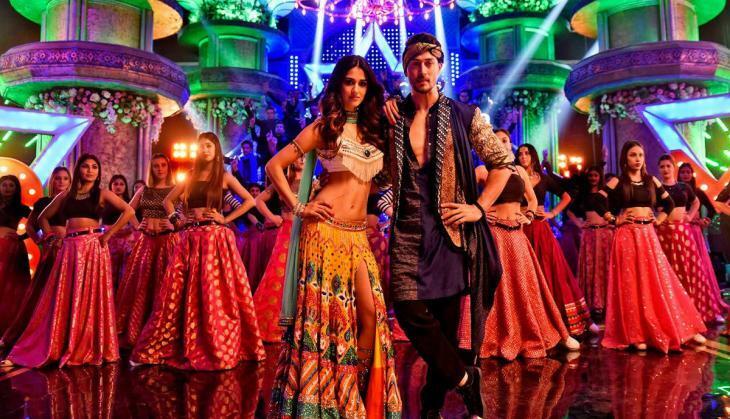 Tiger Shroff and Disha Patani starrer film Baaghi 2 advance booking got started five days before the release and according to the reports, the film has got a great response in advance booking. 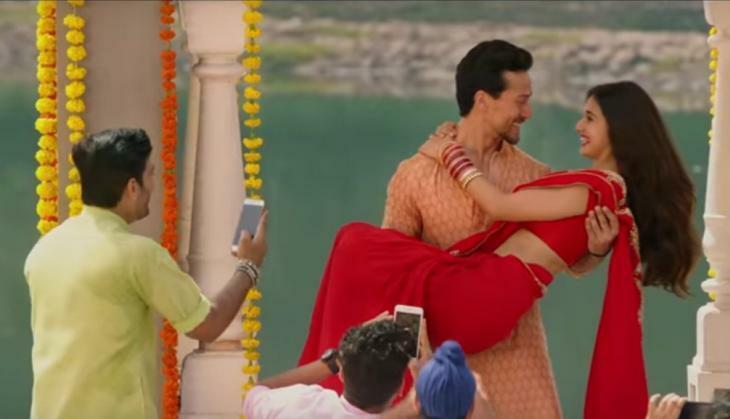 Most of the multiplexes are houseful and there is no doubt that the film will get on the biggest opening of the year. According to the trade analysts, the film can get more than 10 crores opening on its first day and it can collect approx. 50 crores in opening three days. Now what we have to see that this film of Tiger Shroff will break the records of Akshay Kumar and Ajay Devgn's films PadMan and Raid respectively. The action sequences of the film have made hype for the film as the makers are claiming that the film will have the best action sequences ever in Bollywood. If the film will get a good response in the opening then it can stay long in the single screen theatres. The interesting thing is that there is no big film near to Baaghi 2 and even after that IPL will start then the filmmakers are avoiding the release of their films. However, this year's biggest opening till now is Sanjay Leela Bhansali directorial film Padmaavat that opened with 24 crores at the box office, so this will be tough to break as only big stars like Salman Khan, Shah Rukh Khan and Aamir Khan's films can break this record.